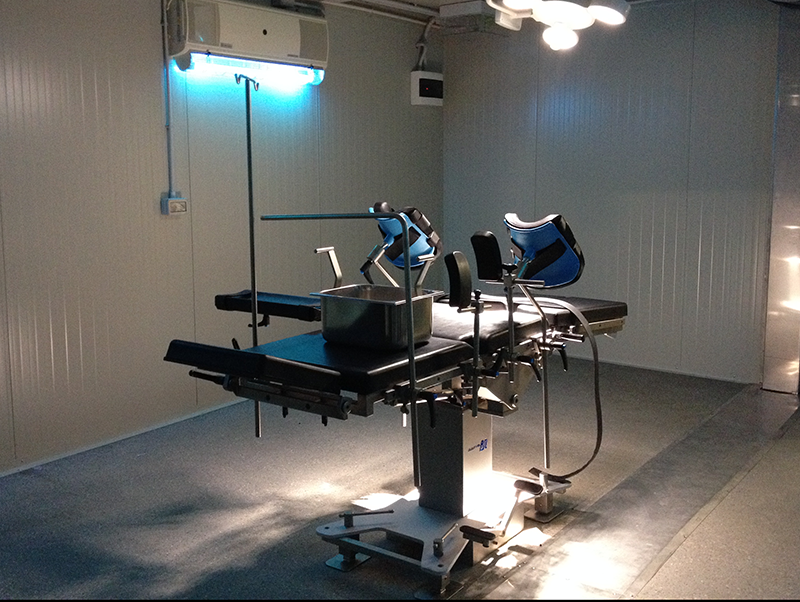 DERNA - In early September, Emergency opened a Surgical Centre for War Victims in Gernada in eastern Libya. Bioethic installed in a few days, in the second half of August 2015, a prefabricated block with the following functions: intensive care unit, two surgery rooms, a sterilization room, a laboratory, a radiology room, a pharmacy and an emergency room. The project was commissioned by the Ministry of Health of the Government of Tobruk, the one recognized by the international community stationed in Al-Bayda, to provide assistance to the wounded in the fighting in Benghazi and Derna zones between the various factions.